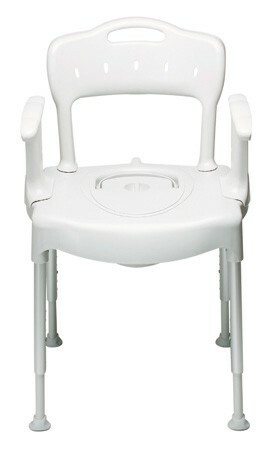 The 4-in-1 multi purpose commode chair can be used as a toilet frame and seat, shower chair, commode with pan and lid, and comfortable chair. 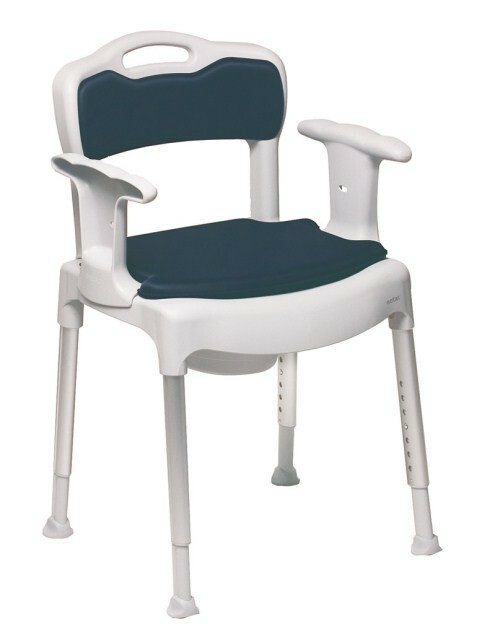 It is lightweight and height adjustable with detachable comfort padding for the backrest and seat. 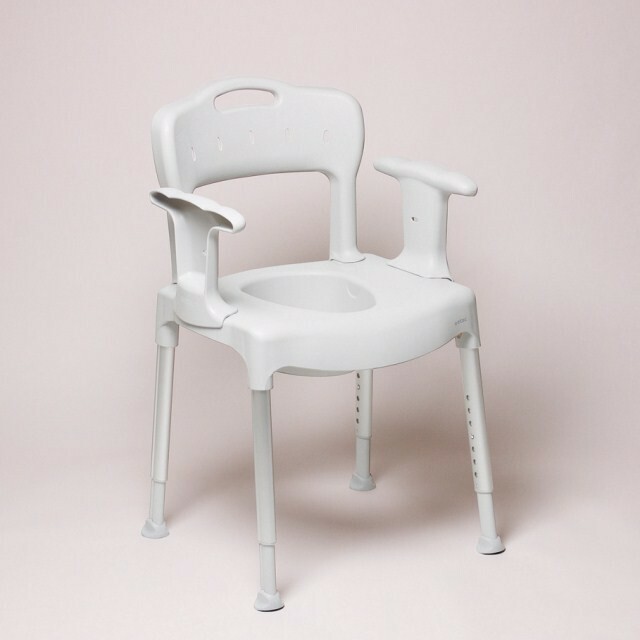 The 4-in-1 chair reduces the amount of equipment in the home environment but gives the user equal amount of aid, it’s ideal when space is at a premium. It is easy to clean and can be autoclaved.